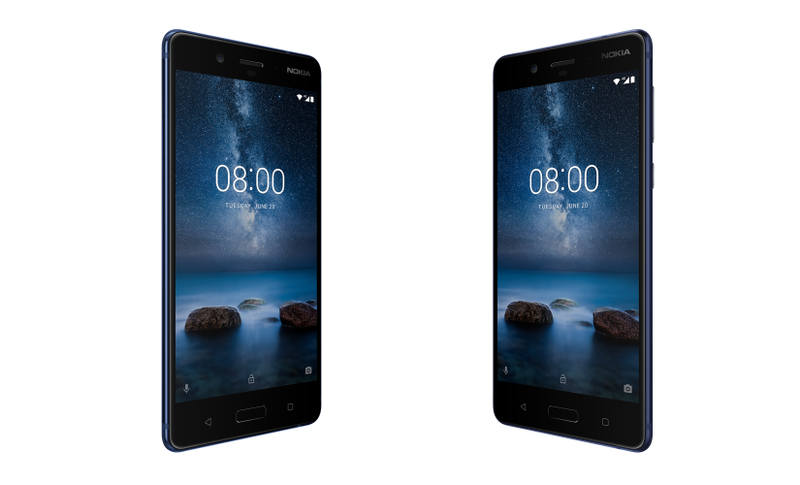 HMD Global, the company behind the re-entry of Nokia in the smartphone market has launched its first, true flagship, the Nokia 8. 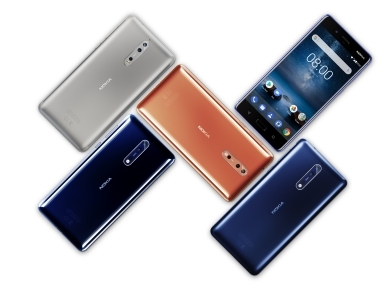 The Nokia 8 will compete with smartphones from both the high-end and the premium segment because of its odd combination of hardware, features and price. The Nokia 8 features a 5.3-inch QHD (1440×2560 pixels) IPS LCD display with a Corning Gorilla Glass 5 screen. The IPS LCD panel comes with a 554 PPI pixel density, which is pretty high. 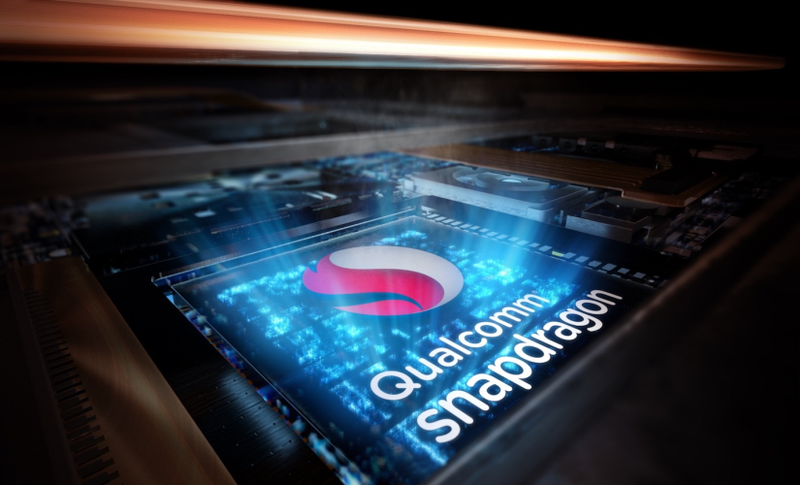 The phone is powered by an octa-core Snapdragon 835 processor clocked at 2.45 GHz along with 4 GB RAM and 64 GB internal storage. The company is also offering a variant with 6 GB RAM and 128 GB internal storage, but that will only be limited to the ‘Polished Blue’ colour variant. It offers expandable memory using microSD cards of up to 256 GB via the microSD card slot. The smartphone runs Android 7.1.1 Nougat out of the box. There’s a 4G-enabled nano-SIM slot along with a hybrid nano-SIM slot that can be used as a micro-SD card slot to expand storage up to 256 GB. Connectivity options include Wi-Fi 802.11 a/b/g/n, Wi-Fi Direct, Wi-Fi hotspot, Bluetooth v5 A2DP and LE, GPS with A-GPS, GLONASS, BDS, NFC, FM Radio, a 3.5 mm headphone jack and a reversible Type-C USB 3.1 port in terms of connectivity. HMD Global has also added an IP54 rating to ensure that dust and minor water splashes don’t damage the smartphone. As for the battery, there’s a 3,090 mAh non-removable Lithium-Ion battery that supports Quick Charge 3.0. The device will be available in four color options, Tempered Blue, Polished Blue, Steel and Polished Copper. The smartphone will be available in Europe for EUR 599. The company has not announced the pricing and availability of the flagship for the Indian market at the time of writing. With the launch of the much-awaited flagship from Nokia, it is sure to generate interest amongst potential smartphone buyers. The reason for this interest is both because of the nostalgia associated with the Nokia brand in addition to the sturdy build quality that we expect from the company. With this in mind, we’ve pitted the Nokia 8 against the 2017 flagships currently available in the Indian market. The Nokia 8 will face heavy competition from rivals in the Indian market at launch. One thing to note here is that it does not bring anything new in terms of design or specifications. The only new feature that Nokia brings to the table are in terms of software with the ‘Bothie’ feature that uses both the front and back camera modules at the same time to capture a photo or video. The company has also added ‘Dual-Sight’ video where users can livestream using both the front and back camera at the same time. The smartphone also captures 360-degree spatial audio with the help of OZO Audio feature. There are a few things that may work for the company as it packs Carl Zeiss lenses on both the camera modules at the back. Another neat addition is stock Android Nougat 7.1.1 out of the box along with a clean UI. Last but not the least, the nostalgia factor would work for Nokia once the smartphone launches in the market. The unique features like ‘Dual-Sight’ and ‘Bothie’ may attract some users and content creators. However, the problem here is not the new software features but the fact that Nokia has not launched anything revolutionary in terms of the hardware. The company was known to take risks and bring different hardware innovations to the market. The Nokia 8 can’t compete with OnePlus 5 in terms of the value for money proposition either. The design is also not as bold as that of the Galaxy S8, but the appreciation of this is a subjective choice. It looks similar to the HTC U11 in terms of looks without adding anything new, like the U11’s squeezable frame gimmick. So far, Nokia’s flagship seems like a very safe design. It offers a pure Android experience, plain design and a brand name. 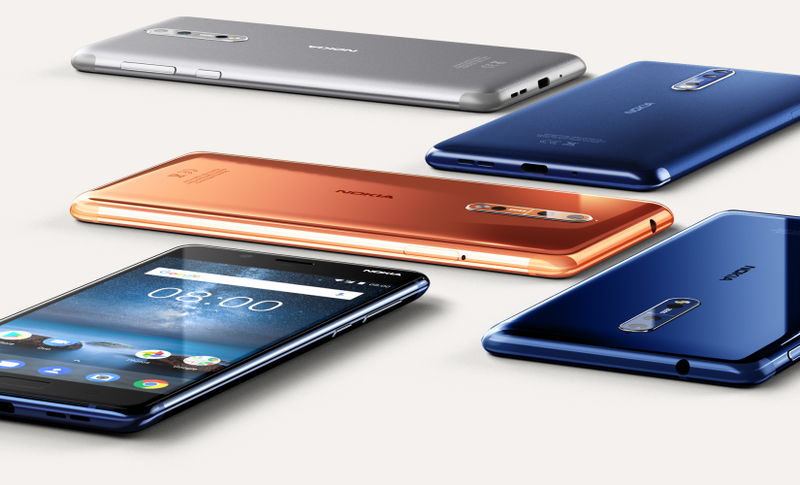 We’re not sure if that’e enough to get everyone to take notice of the fact that Nokia is back. For now, judging by the specs on paper, Nokia appears to be pinning its hopes on the camera. Let’s just hope that it’s a good one.